What a weekend it was! 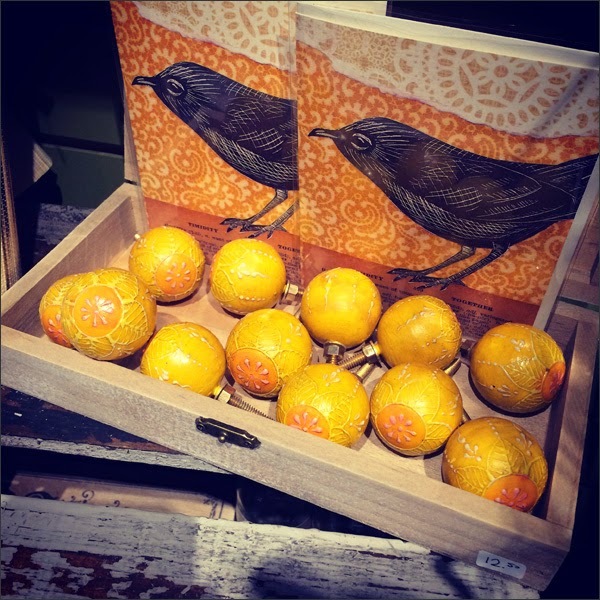 Now that spring has sprung there's tons of crafty, upcycling goodness happening! Flea markets, garage sales, craft fairs, etc. Busy busy! 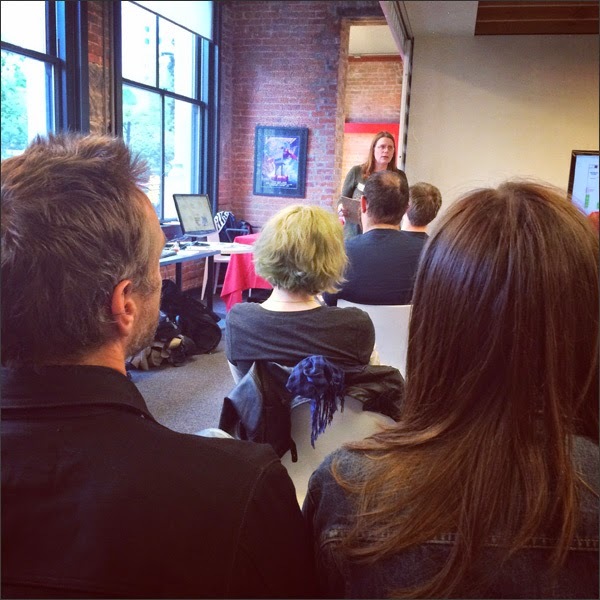 I jammed this past weekend with a bunch of nifty events. 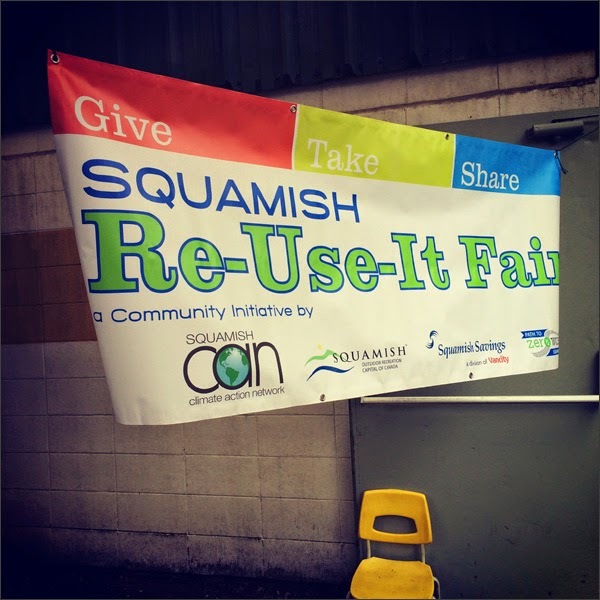 First was the Squamish CAN Re-Use-It Fair on Saturday. 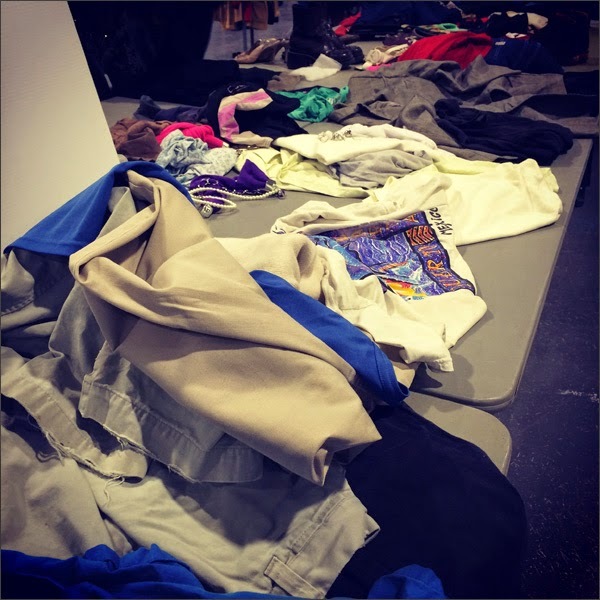 The Re-Use-It Fair is a great idea - you can bring unwanted items, take other people's stuff away for free or both. 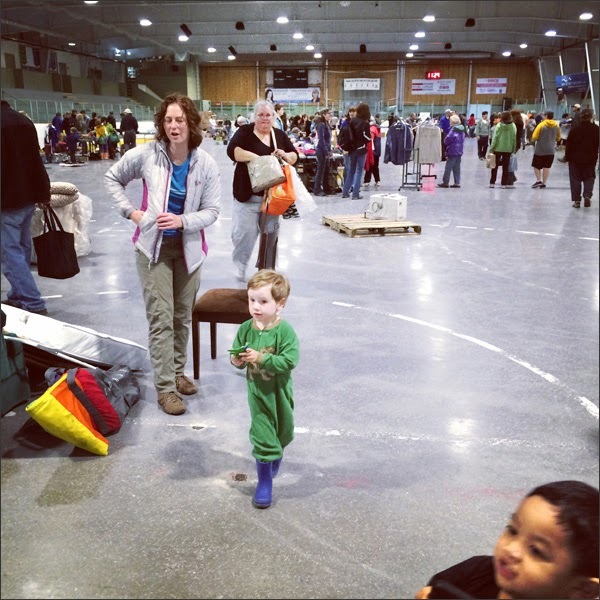 The fair takes place at the Brennan Park Recreation Centre. 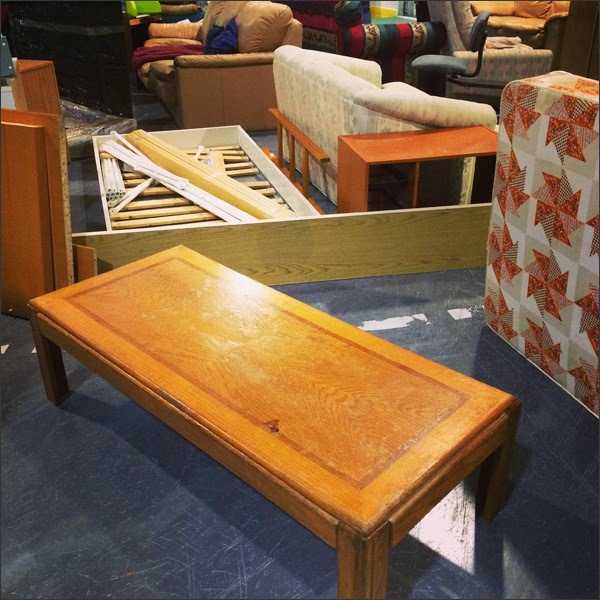 It's a huge space with plenty of room for everyone's 'junk'. 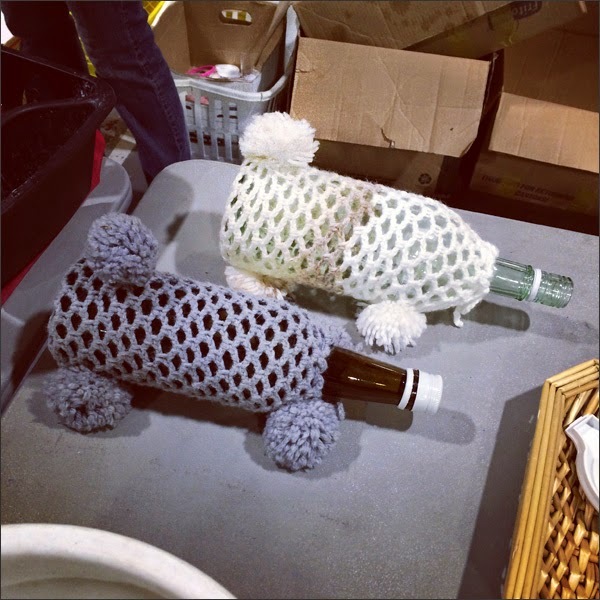 And odd, kookie items like these bottle cozies... I think they're meant to look like poodles but I'm not sure! After the fair, we hit downtown Squamish for the farmers' market plus a few pit stops in kewl stores. 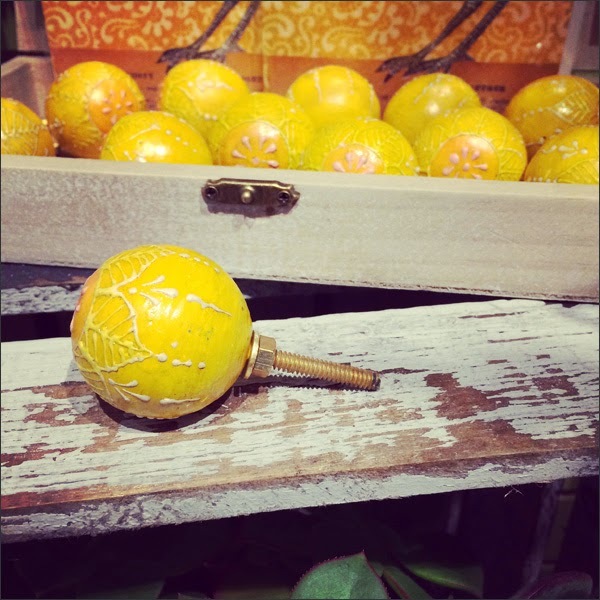 Found these gorgeous drawer pulls in Billies Flower House. My friend thought I could make something like these. Maybe! I have some wooden round pulls that need some jazzing up. I think that'll be one of this upcoming weekend's projects! In the evening I went to the Maker Social for Vancouver Mini Maker Faire. Since I've never been involved with Maker Faire I went to get the lay of the land. There were a few people with show and tell booths, a bit of socializing and then Lissa gave the rundown on logistics. 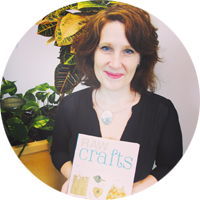 Super stoked to be involved and giving a couple of upcycling workshops! 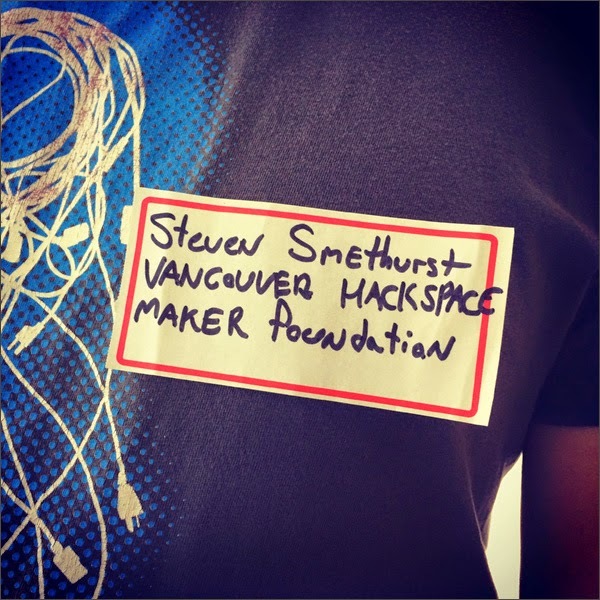 I also made a new friend - Steven from Vancouver Hack Space. I'm going to their open house tonight to get the scoop about VHS. It's a neato idea - VHS shares not only studio space but they also focus on sharing all sorts of knowledge within a friendly and collaborative atmosphere. So Saturday was pretty awesome! 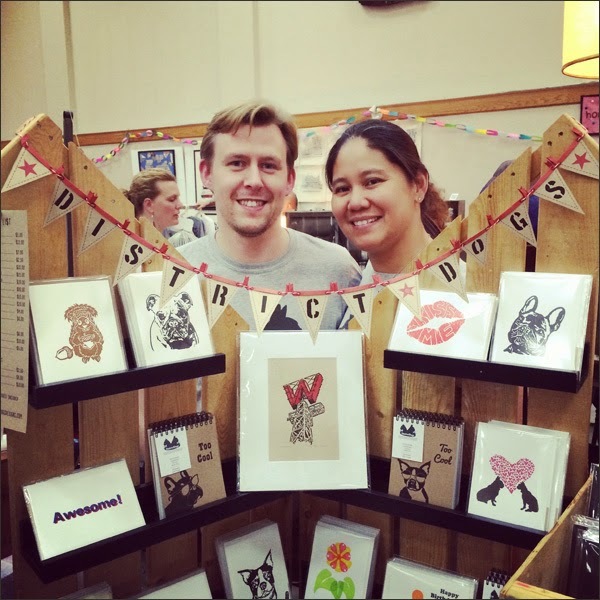 On Sunday I went to Got Craft? 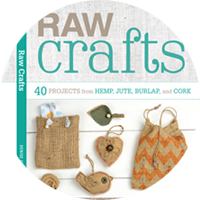 to check in with a few of my crafty peeps like Brigitte from DIY or Die!!!. 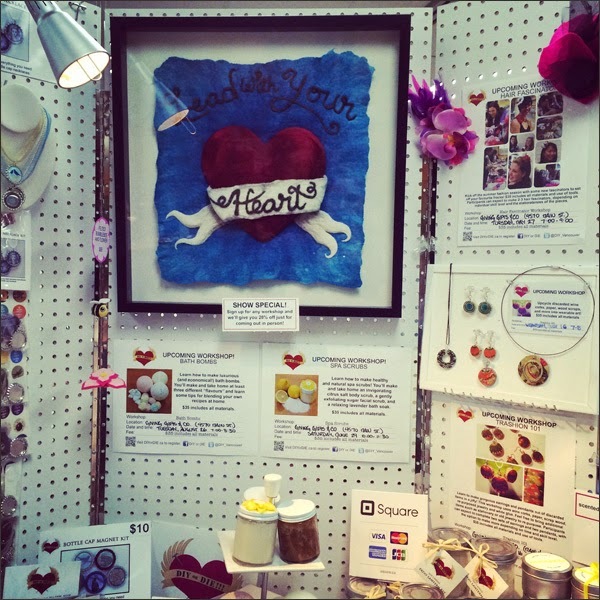 She had quite the booth set up with workshop promo, handmade pieces for sale and a felting class. I ran into Rebekah and Norberto from The Hive Printing and made a few new friends plus I finally got to meet Jarin and Catherine from District Dog Designs in person. We've been cyber friends for awhile - sharing the Instagram/Facebook/Twitter love. Was so FAB to meet them. And I bought a super awesome print. 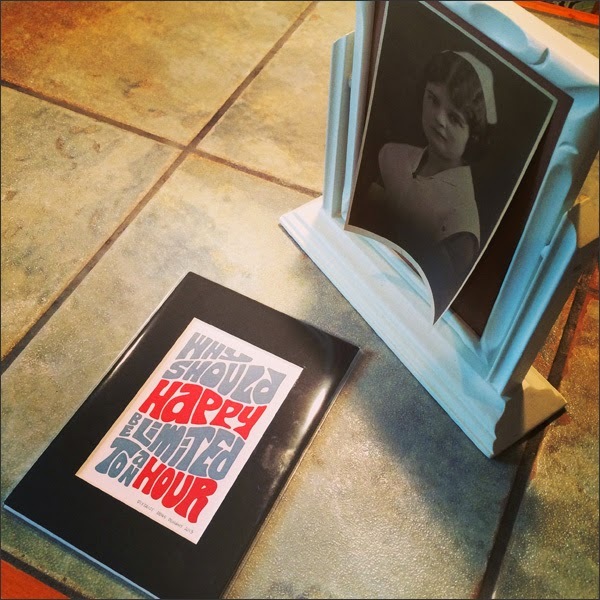 Here it is - great quote indeed... 'Why should happy be limited to an hour'. 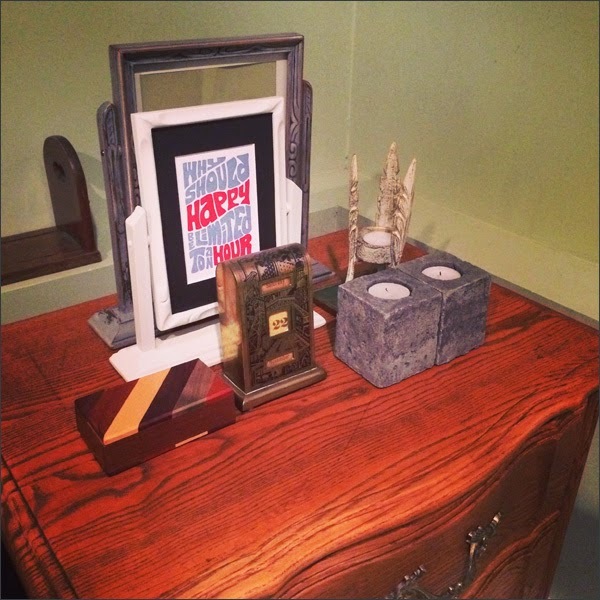 And here's how the weekend ended... My new print in it's 'happy' home. Hoping next weekend is just as fun and inspiring!